experimental and towards a successful hip-hop route with the growing involvement of Kurtis Mantronik and leading to propel the careers of artists like Todd Terry, Just-Ice and EPMD. By the mid-80s, Russell’s health began to deteriorate after contracting HIV. Although the business partnership did not work out, Socolov and Russell maintained their friendship. 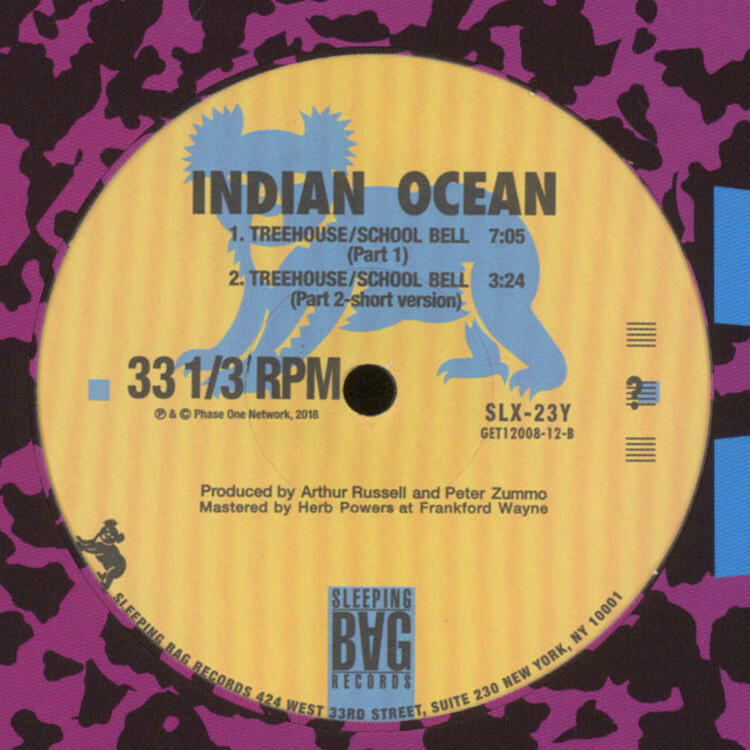 Aware of the time he had left, Russell reached out to Socolov to record what was to become Indian Ocean, his last release on Sleeping Bag and the last great collaboration between Arthur and his old friend Walter Gibbons. Unlike the rest of Russell's Dance collaborations, “School Bell/Treehouse” is very intimate composition, putting to the forefront all the elements that defined him musically, with his own voice and cello as the anchors to a piece that keeps growing in intensity, melding the tribal rhythms of Mustafa Ahmed’s conga with percussions that sound like distorted drum machines. There is a lot of beauty in this piece, with Peter Zummo's melancholic trombone lines and Arthur's keyboard playing. 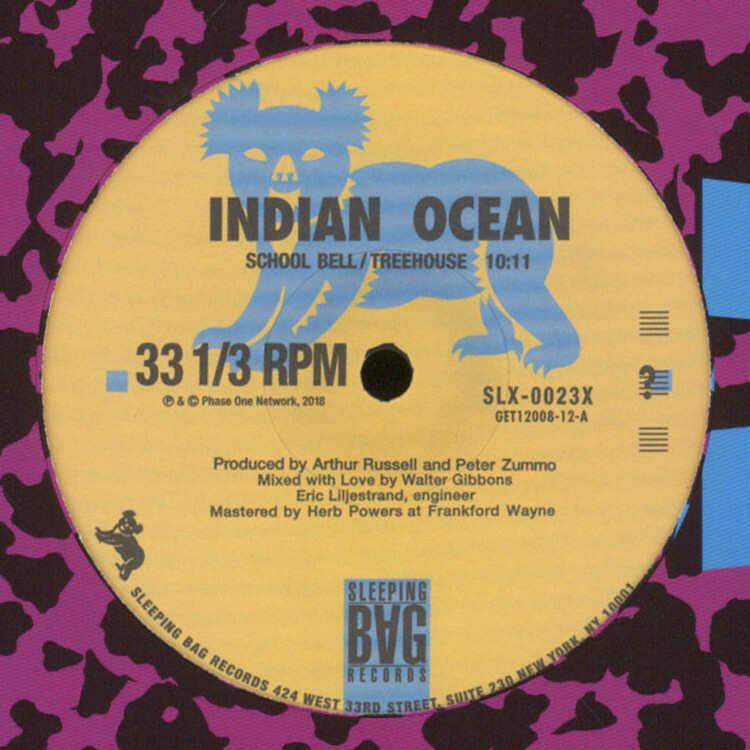 Adequately "mixed with love" by Walter Gibbons, "School Bell/Treehouse" really synthesizes the energy and soundscapes of Arthur's dancefloor.